From the desk of Stu Harman, our support and coaching expert. In this article Stu provides a comprehensive guide for the BiteFX for iPad app. From the desk of Stu Harman, our support and coaching expert. 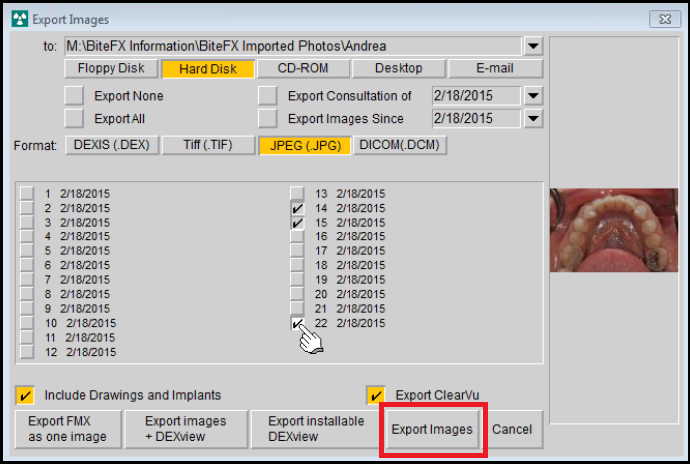 In this article Stu explains how to export your patient's pictures from your Dexis Imaging software into a folder that can be imported into BiteFX. If your office routinely stores patient pictures using the Dexis imaging software, they cannot be imported into BiteFX directly from Dexis. 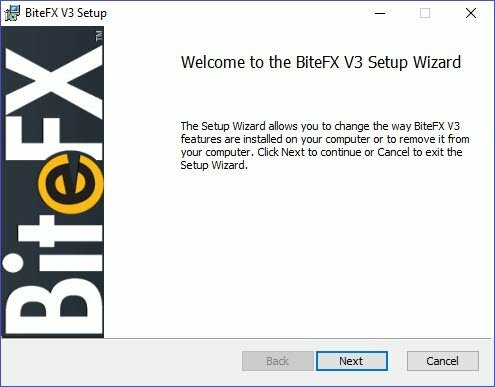 This article describes the steps needed to export the pictures into a folder so that they can be imported into BiteFX. From the desk of Stu Harman, our support and coaching expert. In this article Stu explains how to avoid getting into a situation where the thumbnails of imported pictures disappear from the Picture panel, and why the image of an imported picture you select only displays a black screen. 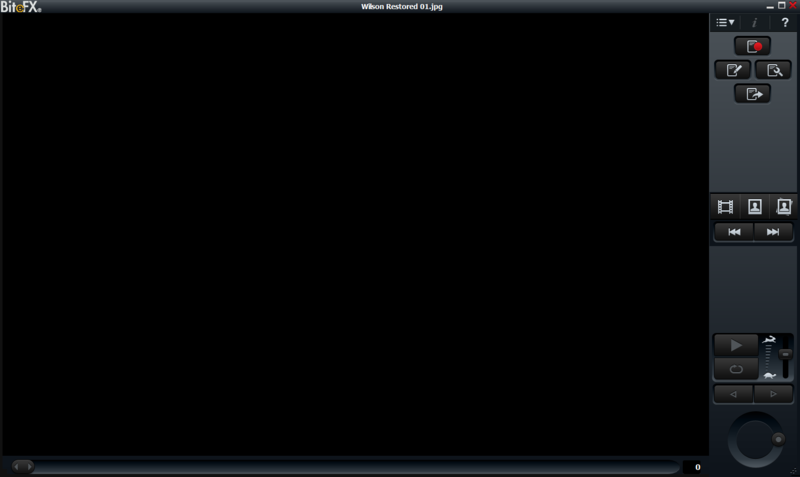 If you or another staff member move the folder from its original location after it was imported, you can cause thumbnails to disappear and a black screen to be displayed instead of the picture. This article describes how to avoid the problem.